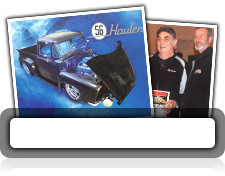 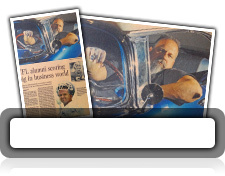 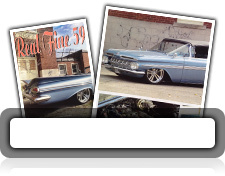 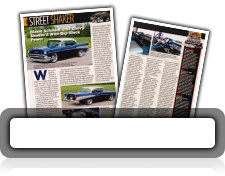 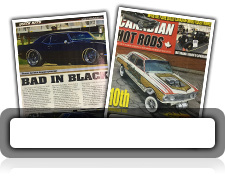 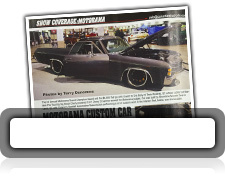 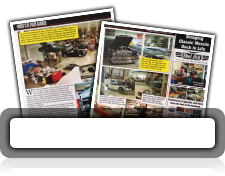 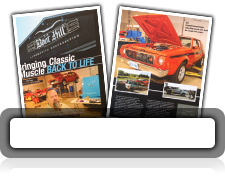 Boot Hill Auto projects are often featured in many different magazines and newspapers. 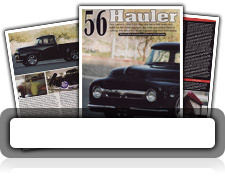 - All Boot Hill articles are saved as PDF's. 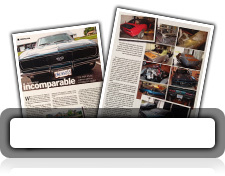 Please ensure you have a capable reader.